Our annual LGBTQIA+ celebration, formerly known as Weekend OUT, returns, bigger and better than ever! Attend our most popular dance party of the summer, hosted by Tyler Ashley, The Dauphine of Bushwick, and don’t miss out on special performances, an exclusive historic tour, and more below. 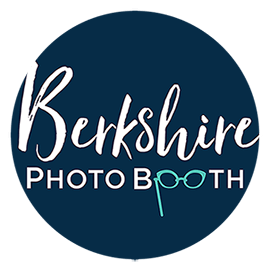 Jacob’s Pillow’s annual LGBTQIA+ party is the most popular dance party of the summer with performances by Host Tyler Ashley, The Dauphine of Bushwick, music by Berkshire-beloved DJ BFG, and unforgettable moments captured in Berkshire Photo Booth. Tickets to the Pillow Pride Party are $15 or are included with your ticket to A.I.M by Kyle Abraham or THE DAY.